The mainstream continues to go Tech! 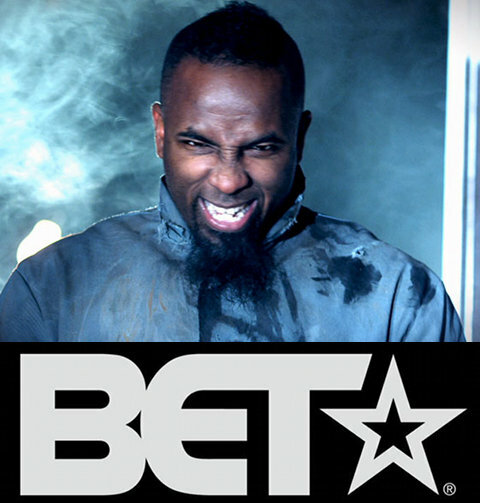 This Friday, BET will air Tech N9ne’s “Am I A Psycho?” music video as a “new joint” premiere on 106 & Park, the network’s popular top 10 video countdown show. The show starts at 6PM EST (5PM CST) on Friday, February 17, 2012. Don’t miss out on this historic occasion, Tech N9ne’s first music video to air on 106 And Park! And don’t forget to vote for the video the following Monday! What do you think of “Am I A Psycho?” playing on 106 & Park? Will you vote for the video and take it to the number one spot?